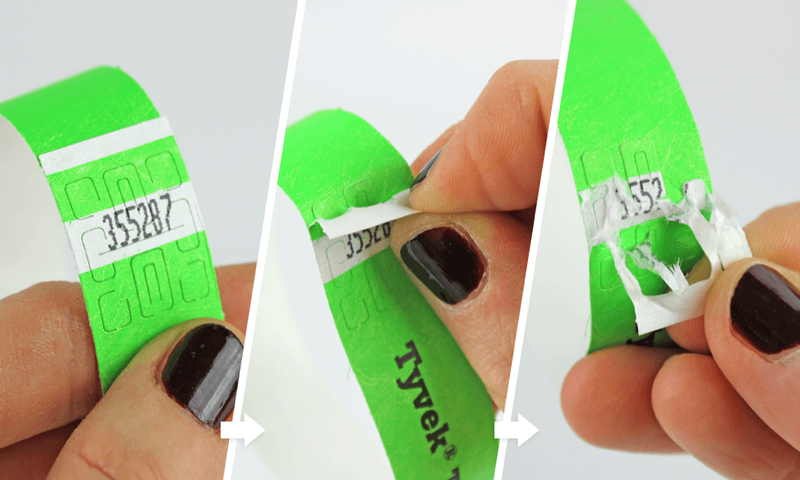 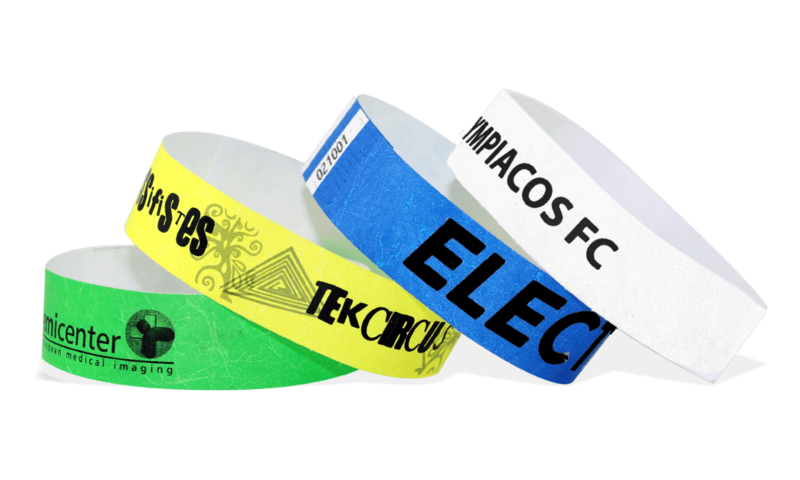 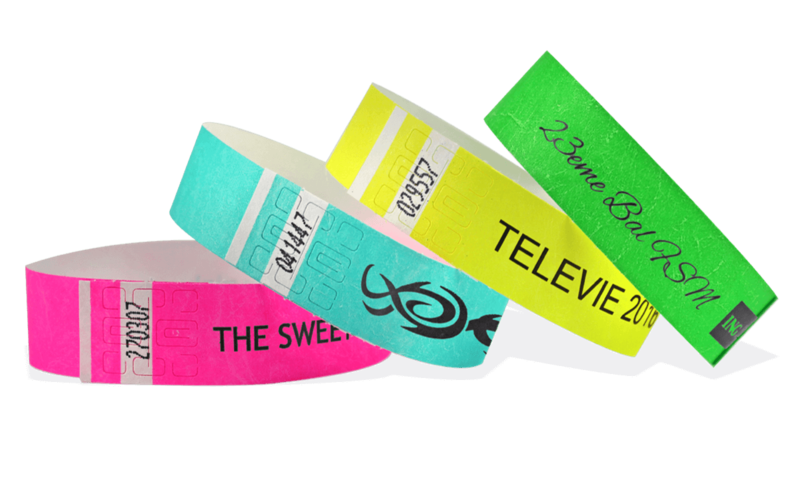 19mm Tyvek® wristbands are great for quick and easy identification. 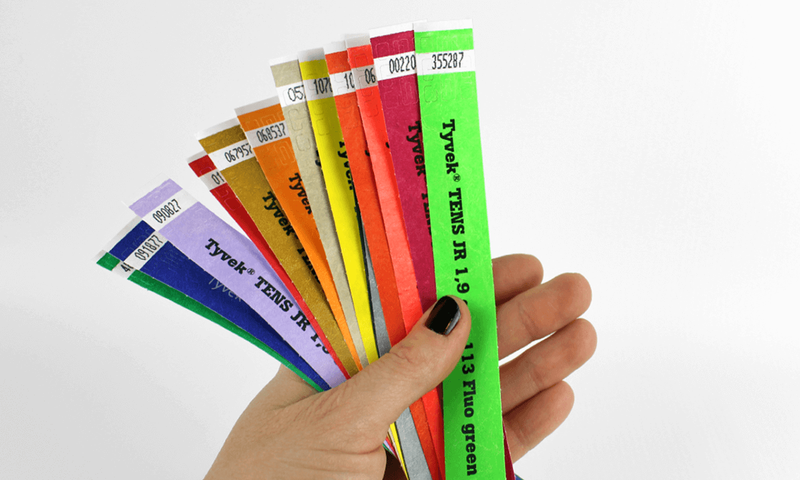 Choose from 25 vibrant, highly visible colours. 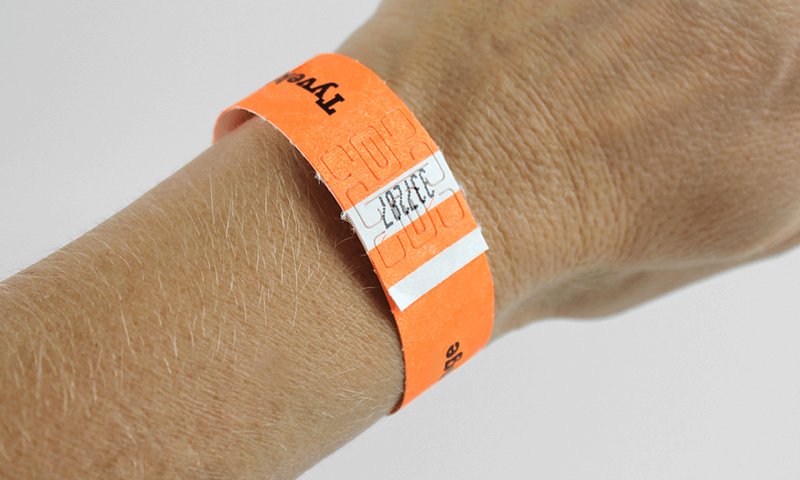 All imprints are printed in BLACK only.